Located in Kodaikanal, Crazy Homes is a budget cottage situated 4 km from Kodaikanal Bus Stand and 5 km from Upper Lake View. It offers free Wi-Fi access.Guests are offered comfortable accommodation in 8 spacious rooms, spread over a single floor. 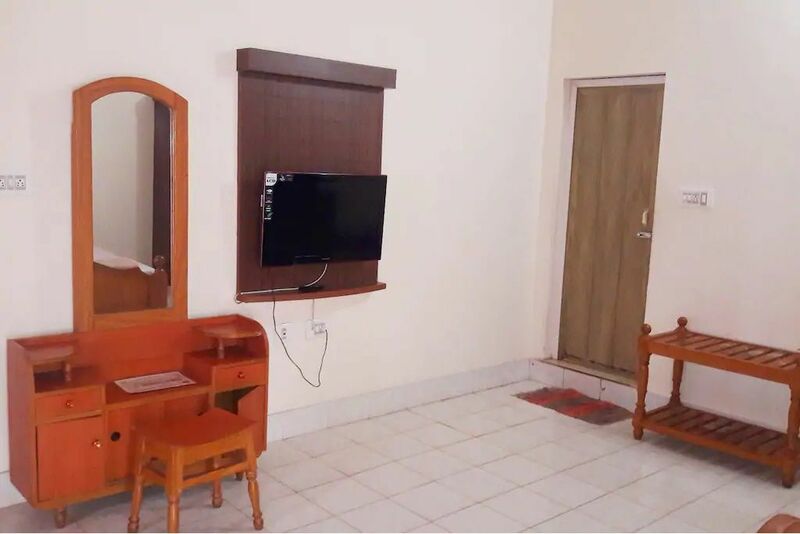 The rooms are equipped with amenities like flat screen television, wardrobe, chair, desk, balcony and towel, toiletries.restaurant and parking space are a few of the facilities offered at Crazy Homes. This Rooms in Kodaikanal offers daily housekeeping and transportation services (chargeable) for the convenience of the guests.The cottage in Kodaikanal is accessible via travel hubs such as Kodaikanal Road Railway Station (82 km). Places worth a visit include Vattakanal Water Falls (7 km).